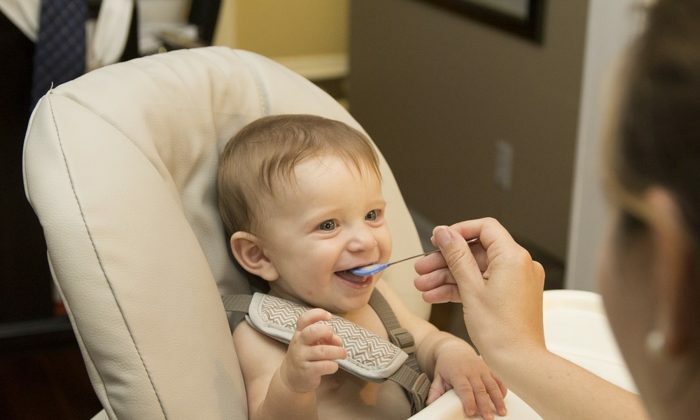 A baby food company started by two new mothers in 2018, recalled 11 products after Canadian inspectors found the potential presence of Botulism-causing bacteria in them. 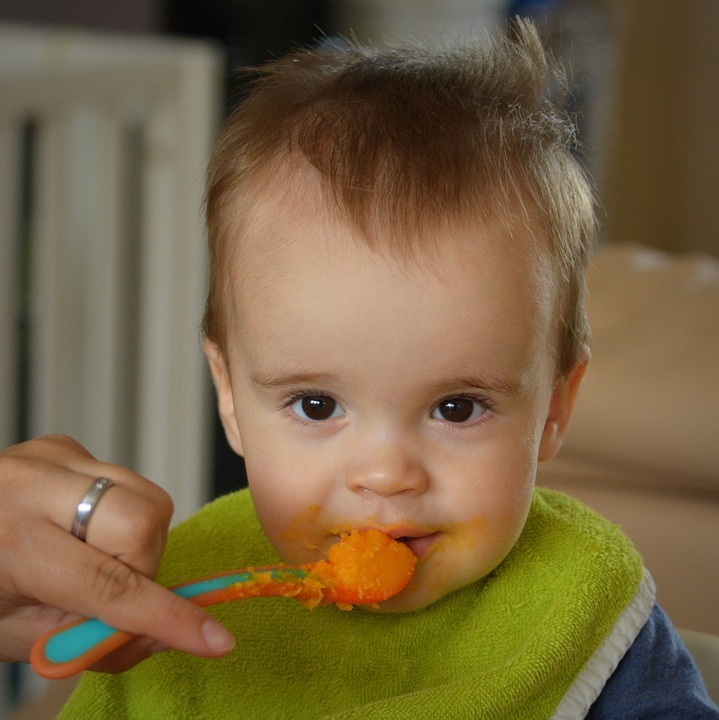 The recall notice by the Canadian Food Inspection Agency (CFIA) doesn’t mention how and when the production and packaging of Vivi & Tom brand baby foods became a haven for Clostridium botulinum, the Botulism-causing bacteria. 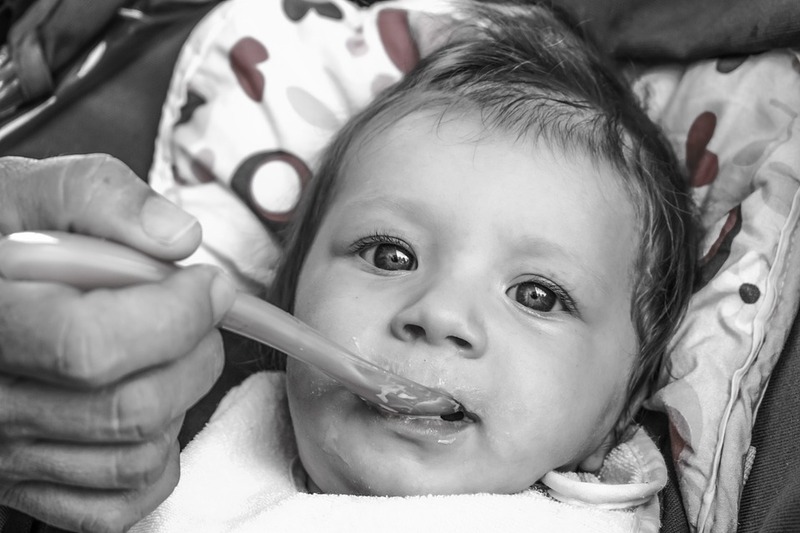 Botulism is dangerous, particularly for infants and children. It can cause paralysis in respiratory tract muscles. The notice, however, doesn’t include any product photos. Most of the recalled products are sold for $6 to $8 per 4 ounces. The recalled products as listed on Vivi and Tom website are: Beef Meatballs; Broccoli, Potato & Basil Purée; Beef & Squash Purée; Salmon & Mango Purée; Chicken & Parsnip Purée; Liver & Pear Purée; Sweet Potato Applesauce; Fish Cakes; Chicken Meatballs; Carrot, Peach & Apricot Purée; and Squash Bites. There have been no reported cases of sickness caused by the consumption of these products as of the time of this publication. “This recall has been issued because our jars do not explicitly state on a label that they require refrigeration or freezing. If the food is not properly stored, there is a risk of Clostridium botulinum, also known as botulism,” said a release on the company’s website. The company also mentions that it believes if the food products are stored properly in the refrigerator or freezer there’s no cause for concern. But the CFIA notice cautions against it. “Check to see if you have recalled products in your home. Recalled products should be thrown out or returned to the store where they were purchased,” according to the recall notice posted by the Canadian government. “Food contaminated with Clostridium botulinum toxin may not look or smell spoiled but can still make you sick,” the notice said. “We hope that you know and trust our commitment to providing your little ones with the most nutritious and safe food possible—Vivienne and Thomas have literally eaten a meal from every single batch we have made (and loved it)! This is our mission, and we are fully confident in the product we have provided to you,” the company’s website said. Consumers with questions for Vivi and Tom can write to viviandtombabyfood@gmail.com or call by phone at 226-973-9390 or 519-998-0075. The previous headline: ‘Deadly Bacteria Found in Baby Food, Company Recalls 11 Products,’ was inaccurate. The Epoch Times regrets this error.